 the cottage gals: coming soon . . .
We're back and we have two great truckloads of wonderment to layer the shop with just for you! Here's a sneak peek. . .
Linda's behind the cavalcade of chairs and that's me, hiding behind the awesome oval window and mannequin. We found a wonderful floor to ceiling cubby that would make a fabulous wine rack, cupboards, signs, and lots of small vintage treasures. We were thrilled to pieces to find some great Halloween and vintage Christmas finds that we'll be squirreling away for a later unveiling! We have our work cut out for us, unloading, scrubbing, pricing, and fluffing. Stay tuned! Love the chairs!Especially the aqua one.Look forward to seeing them arranged in the shop! Oh how I adore your shop. How far are you from northwest Ohio?